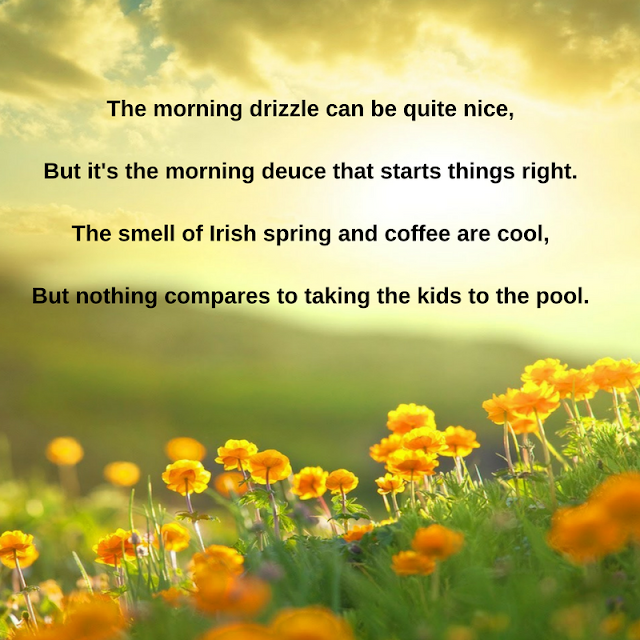 I'm a poet. Feel free to share. VEGAS! 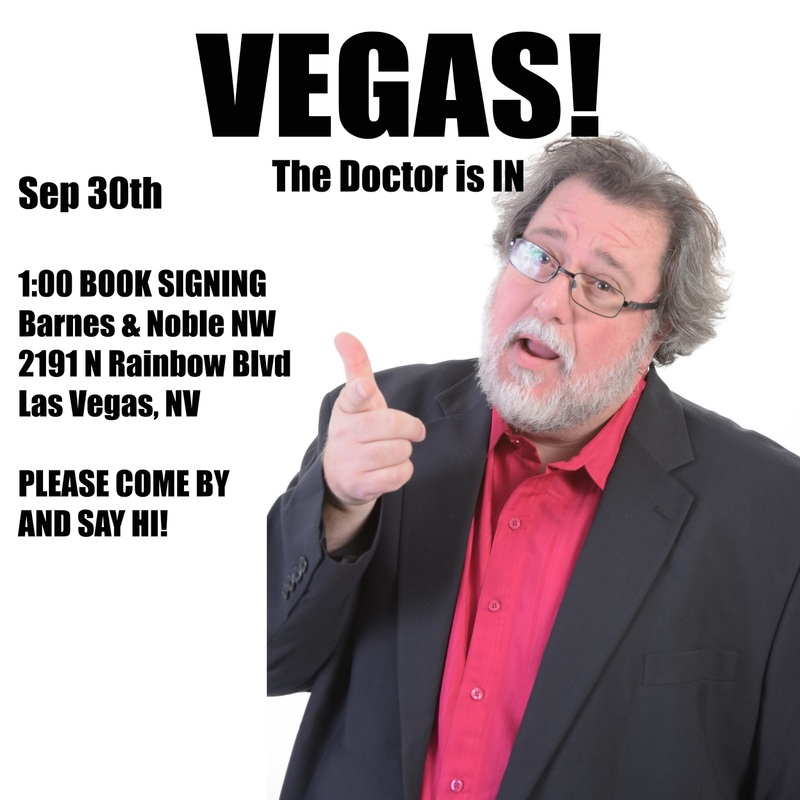 Come see me tomorrow! SOUTHERN CALIFORNIA and VEGAS tour! 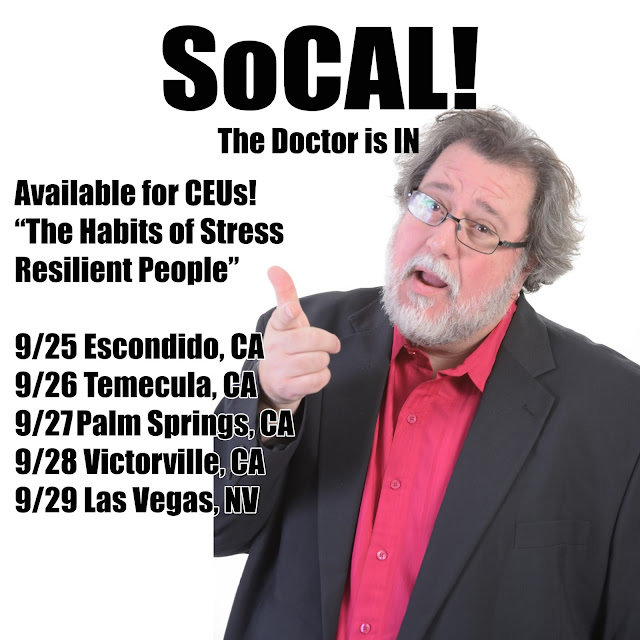 Then, we will be touring the Southland as I once again present my seminar "The Habits of Stress Resilient People" which is available for CEU's for a variety of healthcare professionals. Check out www.ibpceu.com for more info. FINALLY on 9/30 I will be signing copies of The Laughing Cure at Barnes & Noble, 2191 N Rainbow Blvd, Las Vegas, NV 89108. For more info click here. The latest episode of my On the Road with Dr Brian King​ podcast with Sarah Bollinger​! This episode we interview Chinese comedian He Fangzhou​! Please listen, subscribe, and SHARE! We are going to try to release episodes more regularly soon, so please help us build the audience. 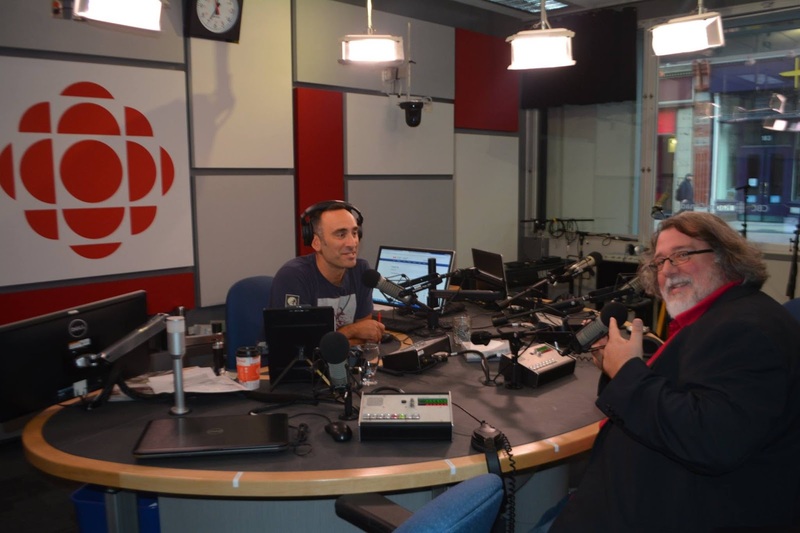 Despite being "on vacation" in Canada for the summer, I have actually gotten a surprising amount of exposure for The Laughing Cure in local media. 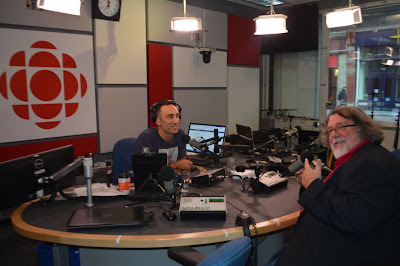 For example, I was recently on CBC RADIO in Ottawa on the morning show. It was a decent interview too, at least my mom says so. Remember, every book sold goes to help keep my baby Alyssa alive. You don't hate babies, do you? Montreal, I'm coming out of vacation for ONE NIGHT ONLY! HILARIOUS DR. BRIAN KING COMEDY SHOW + AFTER PARTY our price FREE!! HERE WE GO MUNCHKINS THE BIG SUMMER COMEDY PARTY OF THE YEAR!!! FROM L.A. THE HILARIOUS DR. BRIAN KING COMEDY SHOW + AFTER PARTY reg $20 our price FREE!! LOCATION : KARINAS 1455 Crescent St. the coolest venue in Montreal! I'm going back on tour! My new seminar topic "The 16 Key Habits of Resilient People" kicks off this month in Texas, Louisiana, and Arkansas! If you are interested in attending a seminar, please check out www.ibpceu.com to register. Finally, after all this I am going to be celebrating MARDI GRAS in New Orleans! come see me, especially if you have good beads!